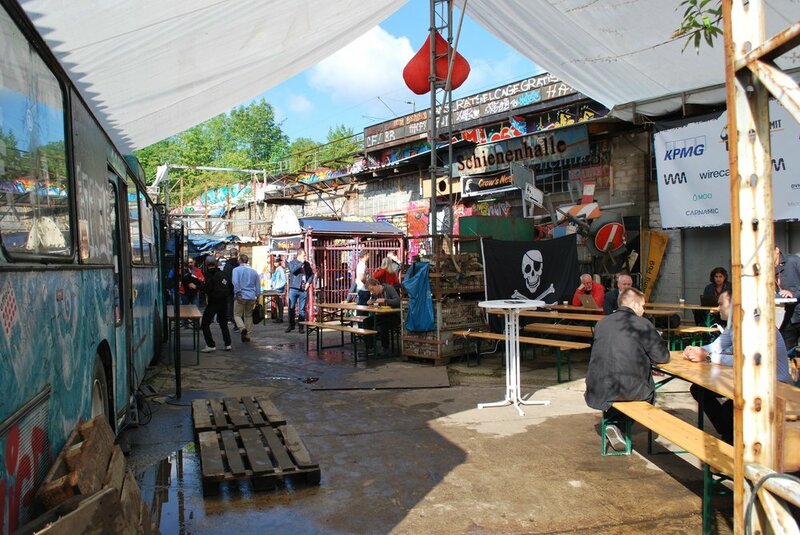 We built a time machine to travel to the future to see what really moved pirate entrepreneurs. Last week, we did something absolutely serious and completely silly. 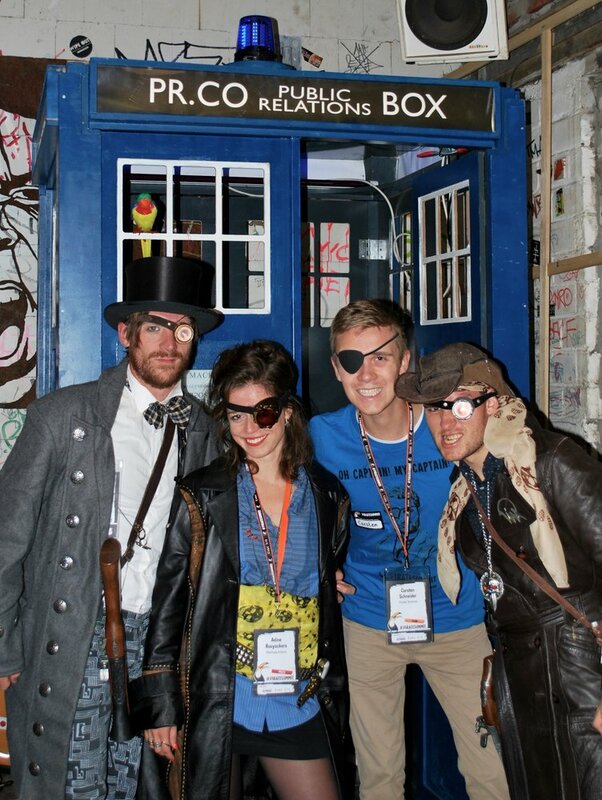 We dressed up as pirates, and brought a time machine to a tech conference. And would you believe it – the response we got was overwhelming. Now, you may wonder why the hell we'd take a moment to tell you about our adventure. One of the things many online companies struggle with is how to have impact in the real world. 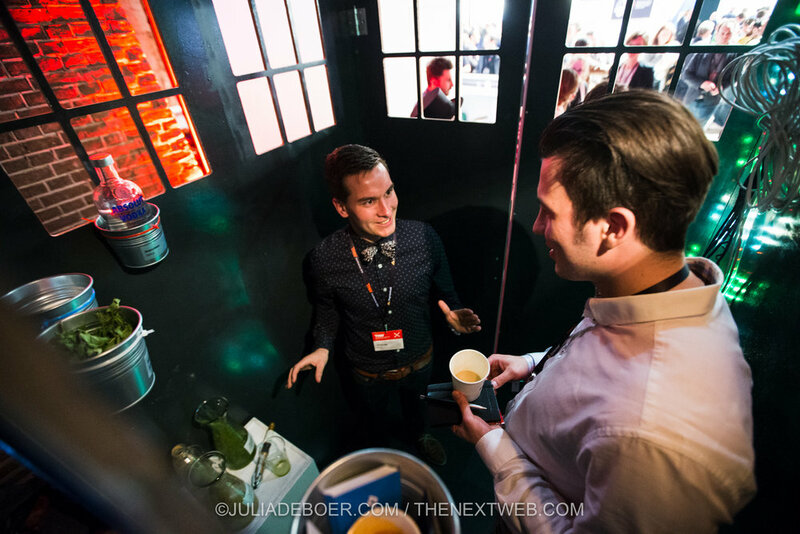 Events can be great to test your idea, but it's also hard to stand out from the rest of the exhibitors. It's especially hard to make an impact at bigger events when a massive number of companies are clamoring for the same eye balls and talk-time. Well, we've been attending different conferences over the past few months and have watched our shenanigans evolve into an exhibition people want to be a part of and that still makes total sense. Here’s what we’ve learned so far. 1. Have a crazy idea. Sometimes you have crazy idea’s remain just that - a crazy idea. But every now and then, one of those crazy ideas actually seems to work. And very occasionally it works brilliantly. 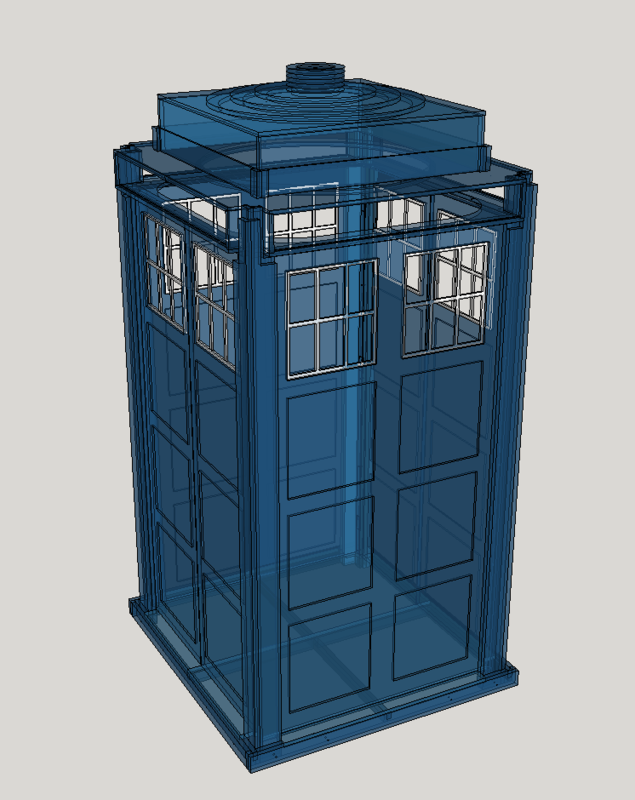 In our case we chose to build a time machine, specifically a TARDIS (Time and relative dimension in space). 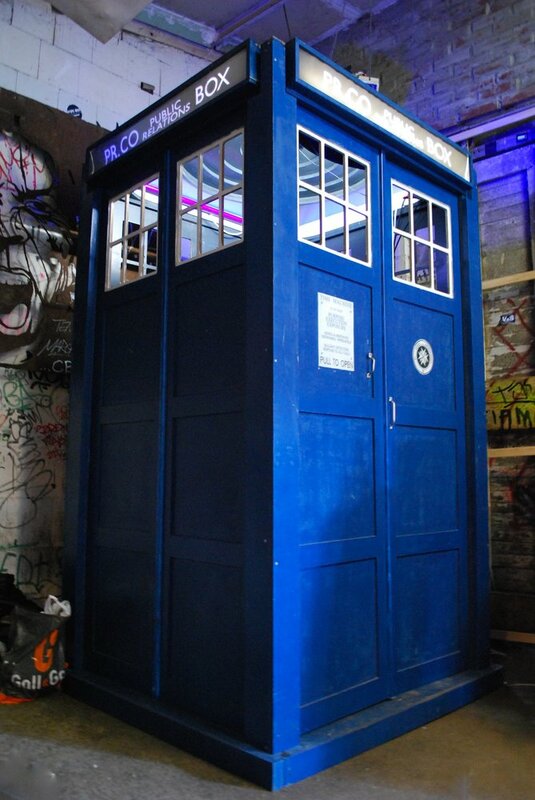 We spent about a week with our team in a woodworking shop and created a life size Dr. Who TARDIS. The point of the TARDIS? To take people for a quick one-on-one session where we got them thinking about their future and what they would want from it. Then we discussed that and without any kind of sales pitch just chatted about it. Oh and there was alcohol. That helped. Once you choose an idea execute it well enough that you know people will smile – either at your creation or at your stupidity – you've just made magic happen. The key is for people to stop, look at your creation and give them the opportunity to start a dialogue. 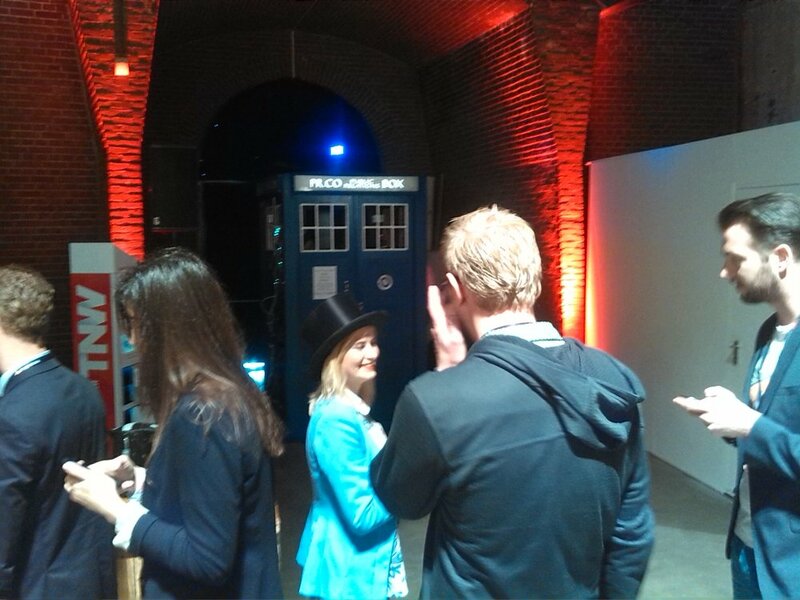 We built the TARDIS to draw attention - and even though it certainly wasn't perfect that's exactly what it did. It got people to chat with us. The sessions in the TARDIS needed a little bit of work - but soon enough because the setting was so strange we did start to have super interesting insights into how people think and what they expect from the future. 3. Fine-tune your crazy idea. Once you have a dialogue going, you can drive home the value. We actually took a deep dive into our metaphor of time travel. Within no-time, we had created a whole new type of experience where we took visitors into the TARDIS to meet their future them. Then their future them would explain how they achieved more of what it was they wanted to achieve. Sure, it sounds absolutely bonkers. But you'd be surprised at the insights people had when they just took 10 minutes and a shot of rum to think about where, and who, they wanted to be. A full session video with Alex is coming soon, so you'll be able to see for yourself what happened. 4. 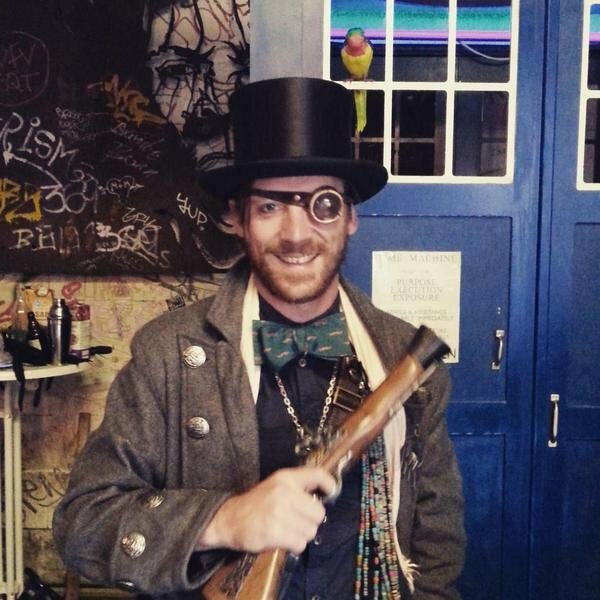 Dress up like a pirate. This one is especially important. It really doesn’t have to be a pirate, you can be batman for all we care. The point is that nothing helps more than dressing up silly to give people an excuse to start a conversation. Before you know it you’ve sold another 3 accounts to your super awesome product. There’s a super normal principle at work here – playing dress-up can break the ice even in the most uncomfortable situation. Add some well-chosen weirdo accessories to take the heat of your pitching, and you'll keep chatting before you know it. And even if you're not pitching the whole time, you bet you'll be having more interesting conversations. In the end, it's all about listening. Whether it's your customer or your friend, but listening is the active other part of a conversation. 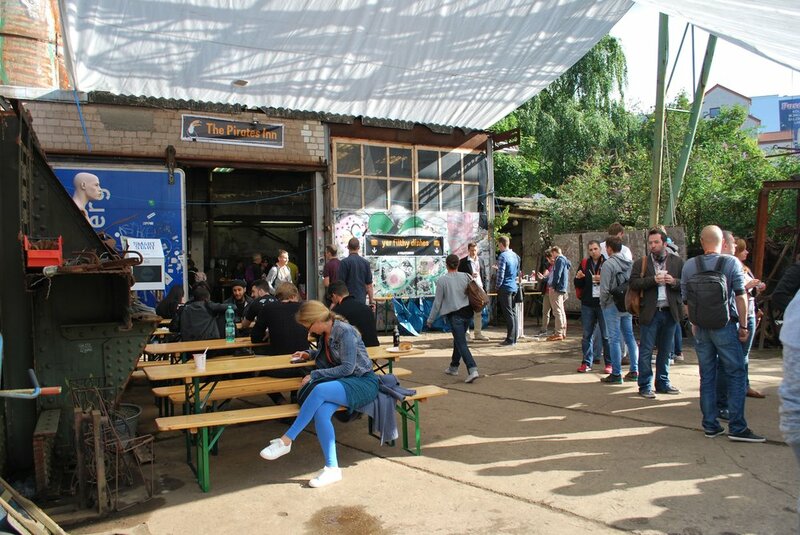 Yeah it's a little bit cliché, but let other people (attendee’s) talk and listen to their stories - it’s quite refreshing at a conference where most people are trying to talk to you about their product, service, startup or ¯\_(ツ)_/¯. And why exactly would pr.co do this? 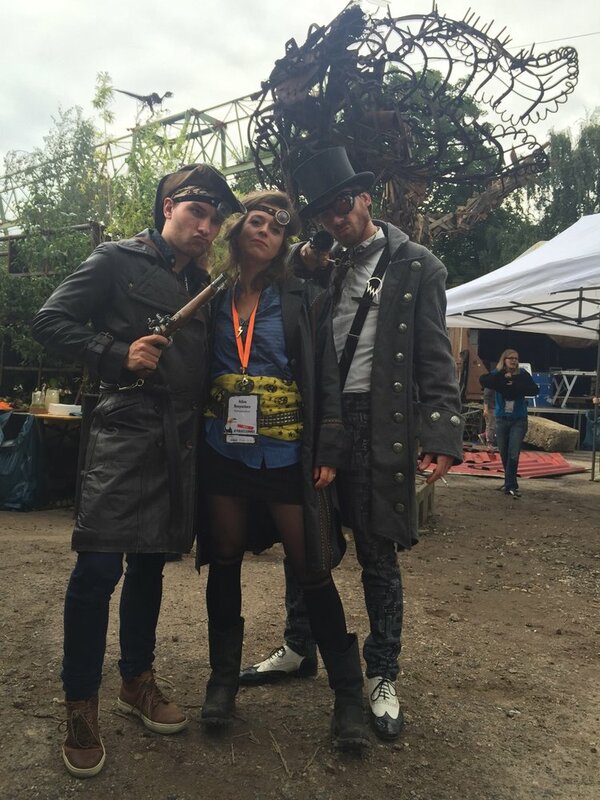 Sure, playing steampunk pirate is fun, but what could it possibly have to do with our core-business? Well, it turns out it had everything to do with it. 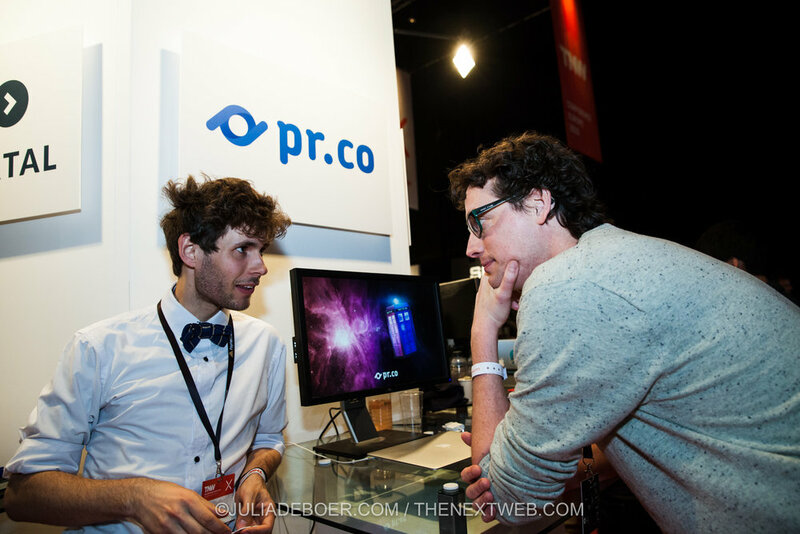 At pr.co we believe that if you want to be perceived in a particular way, you need to be thinking about how you want your company to be perceived in the future. You start with a purpose, that's what you're really about. And it's in that purpose that you will find the interesting stories that people will want to listen to. Then you execute towards that goal, and within a few years you'll be exactly where you want to be. 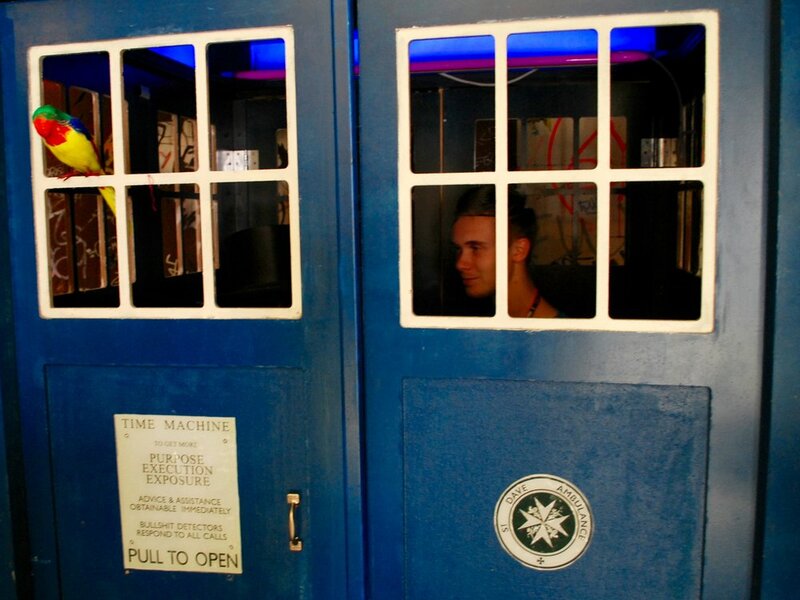 We built a TARDIS to execute a more personal version of this, and we heard people create the most interesting stories. So dare a little, dream about your future, dress up like a pirate and find your story.